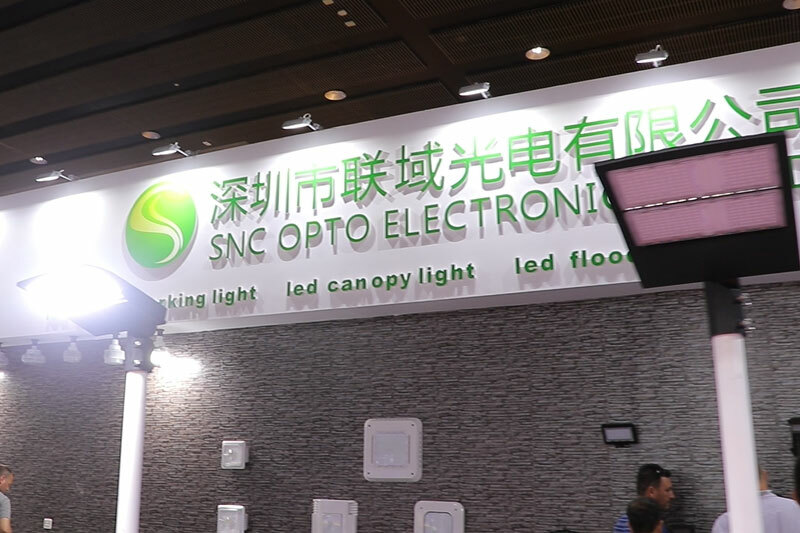 SNC Technology Co., LTD. in ShenZhen is a professional manufacturer with ISO9001 and ISO14000 certification. 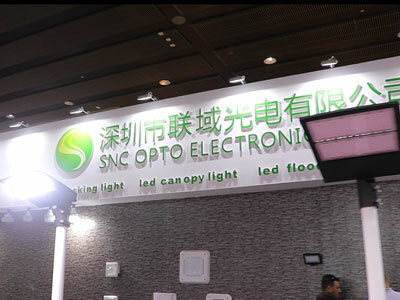 Since 2005, SNC has been specializing in the development, production and sale of LED lamp. 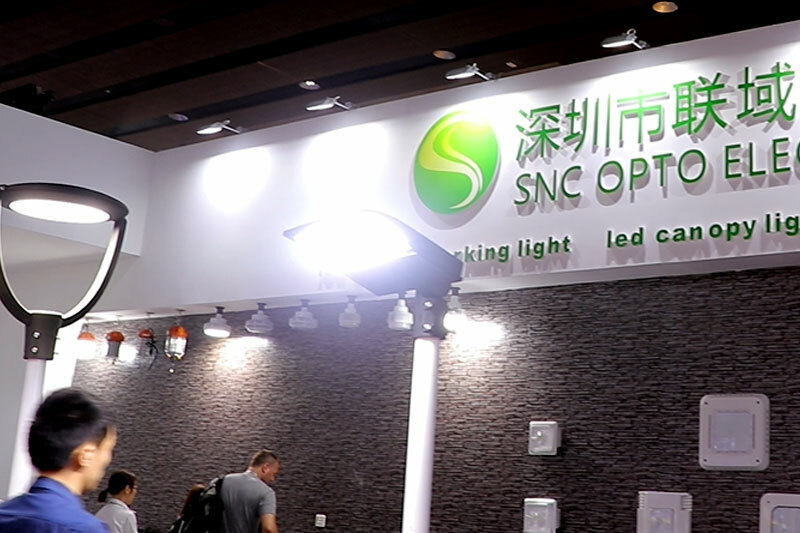 Through its hard work and innovation all these years, SNC Technology has earned its reputation as China’s best and largest LED lighting supplier. 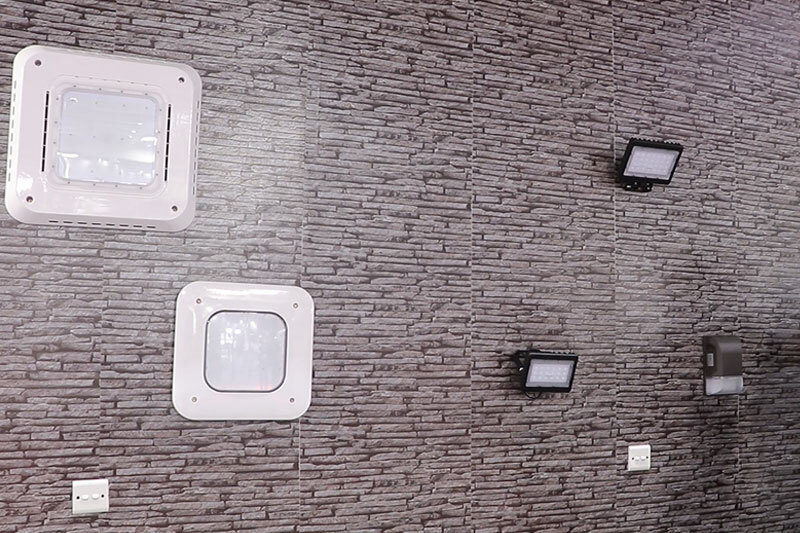 We have a wide range of products, such as LED conversion kits, LED corn lighting, LED shoebox lighting, LED wall lighting, LED garage and canopy lighting, LED gas station canopy lighting, LED flood lighting, LED bay lighting, LED street lighting and many others. 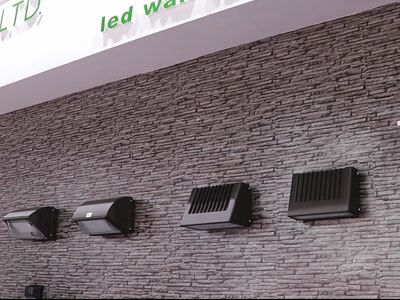 In addition, all of the products have also passed DLC / UL / CUL / TUV / PSE / CE / ROHS certification. 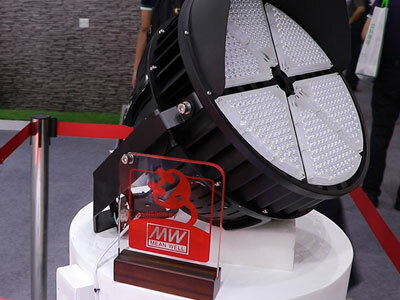 SNC Technology’s products mainly include indoor/outdoor, architectural, event, commercial and advertising lighting, and all of them share a great reputation in European and American markets. 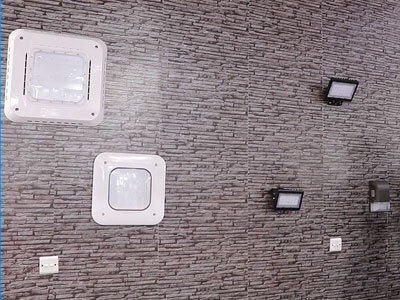 We’ve always been paying close attention to customers’ needs and the development of new and high-quality products. Our R&D team not only has a wealth of practical experience, but is also available to help customers develop new high quality products at low cost. Moreover, SNC will develop and manufacture products suitable for our customers’ needs, helping them to develop and expand together with SNC. SNC uses the most advanced automated production machinery for its SMT assembly and welding. 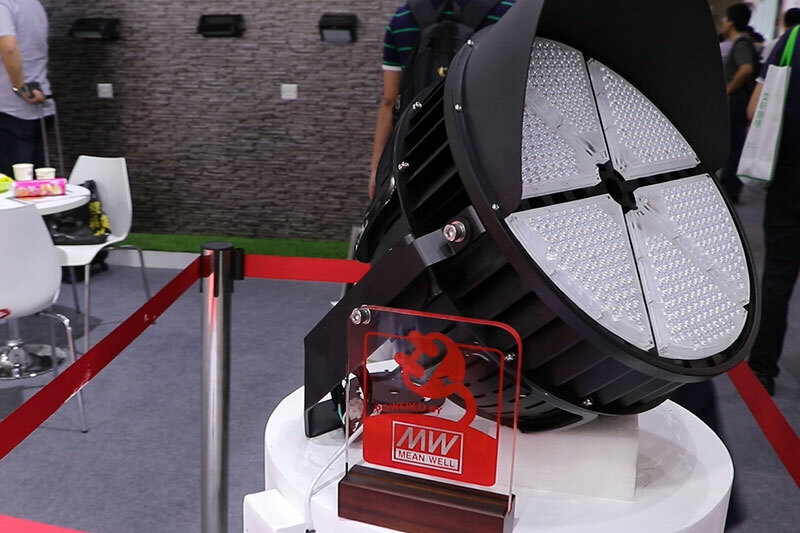 Thanks to reliable test results, our professional luminaire testing machines also help us earn a great reputation from customers. 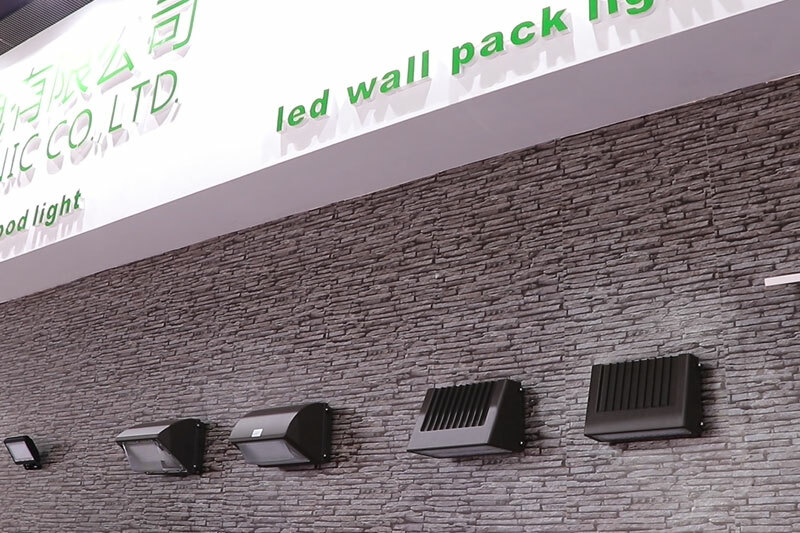 With an efficient and dynamic team, SNC is skillful at overcoming any kinds of obstacles and will continue to provide high-quality products, fast delivery, and honest service for our valued customers. 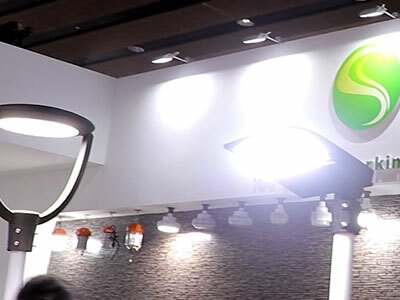 For more information，please visit SNC website (http://www.snc-lighting.com).